Courtney is a Senior Archaeologist at Far Western. Courtney has both regional and international archaeological experience in terrestrial and underwater archaeology. She joined Far Western in 2010 with a focus on terrestrial archaeology in southern Nevada and the Great Basin. Her experience includes cultural resources management in Western Utah, California, Nevada, Wyoming, and Colorado. Courtney is familiar with all aspects of National Historic Preservation Act Section 106 and Section 110 compliance. Recent work includes inventory and evaluation for large-scale pipeline and small-scale well pad projects for lands managed by the Bureau of Land Management. Her work on lands owned by the US military in Southern California has included conducting Section 110 surveys and construction monitoring. 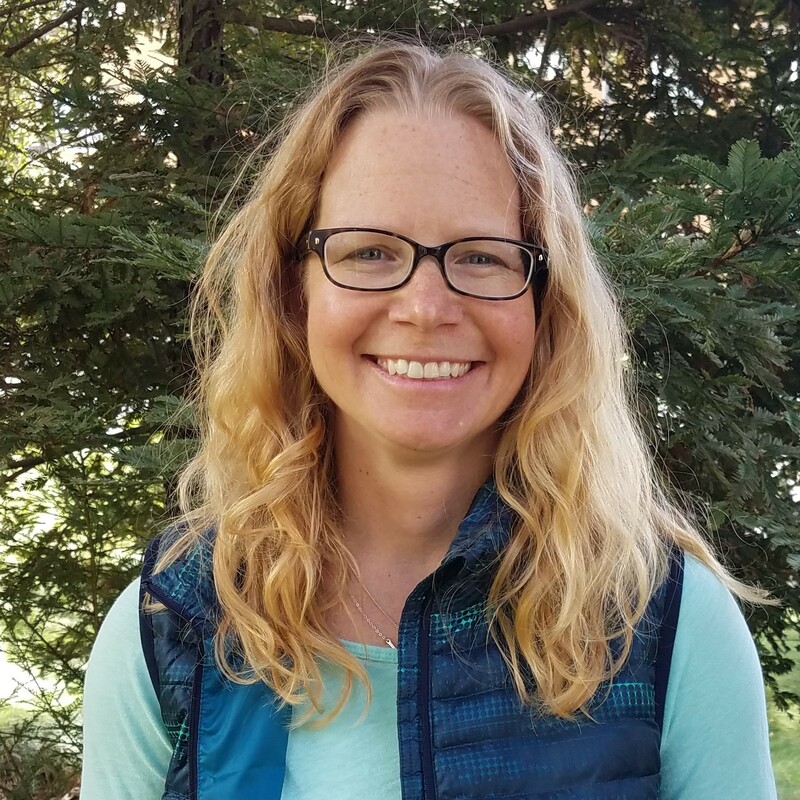 Working throughout the mid-west and western US has cultivated her interest in similarities observed between sites despite environmental and topographical diversity. The Venetian Galley of Flanders: From Medieval (2-Dimensional) Treatises to 21st Century (3-Dimensional) Model. Unpublished Master’s thesis, Texas A&M University, College Station, Texas.